For those who are unaware or unfamiliar, Nismo is Nissan’s in-house tuning and performance division. 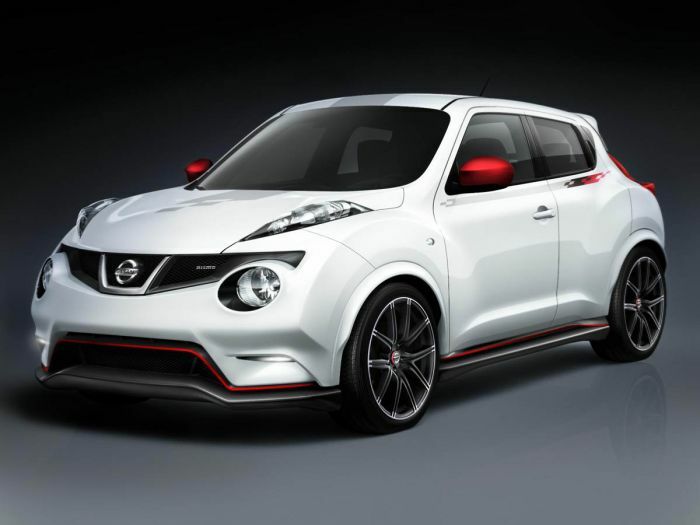 The Nismo badge has typically been reserved for Nissan’s Z car and the GT-R, but in a strange turn of events they decided to give the Nismo treatment to the Juke. Everyone gets the Nismo treatment. Let’s be honest, the Juke is certainly not one of the prettiest cars out there. Since the Juke’s introduction the public has been divided on it’s looks. Nissan designed a vehicle that looks like no other on the road and in doing so, created one of the most polarizing cars in existence. With the Juke you either love the way it looks or think it is one of the most hideous things to grace our road ways.